Sometimes I worry that my posts keep repeating themselves, and that each time I point out how often well-intentioned reporters botch the reporting of nuanced scientific findings, I might simply be repeating myself. But I care about this problem because, each time a story appears with a new scientific or medical finding, an entire community of people dealing with an illness or condition is mobilized and immediately begins to focus on the new development. Ad why not? Their health, well-being, and lives might be at stake, not to mention that of their friends and family. You may not know that the New York Times has been grappling with this very issue for the past month. 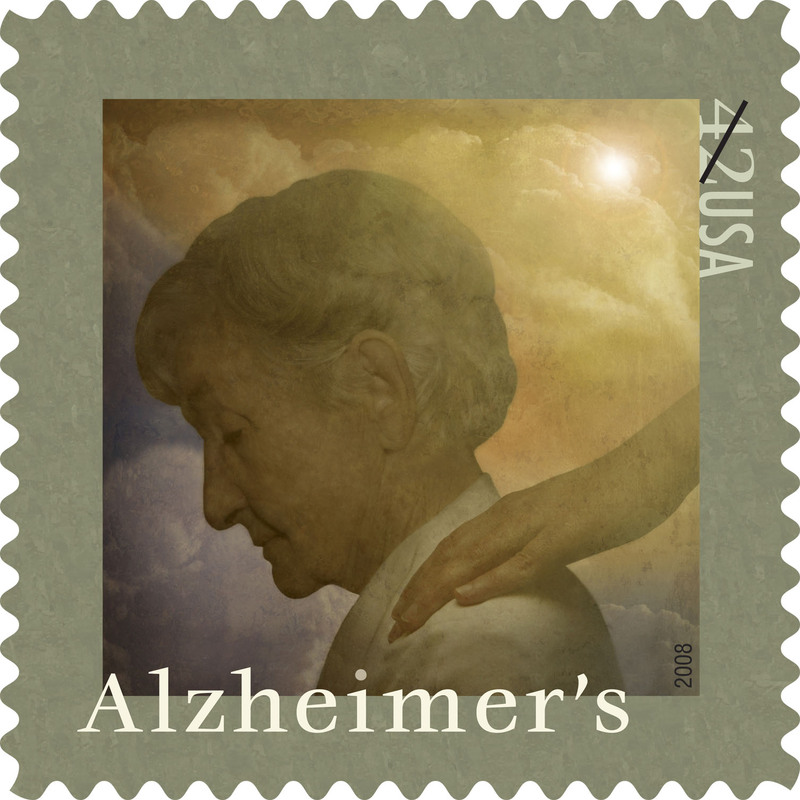 The issue is Alzheimer’s. Today, around 2 PM the public editor of the New York Times posted the latest update to a month-long controversy that started with a story that first appeared on August 10th. In this case, the original August 10th story had to do with the hypothesized connection between certain proteins and Alzheimer’s disease. Previous Previous post: What? Sacha Baron Cohen?